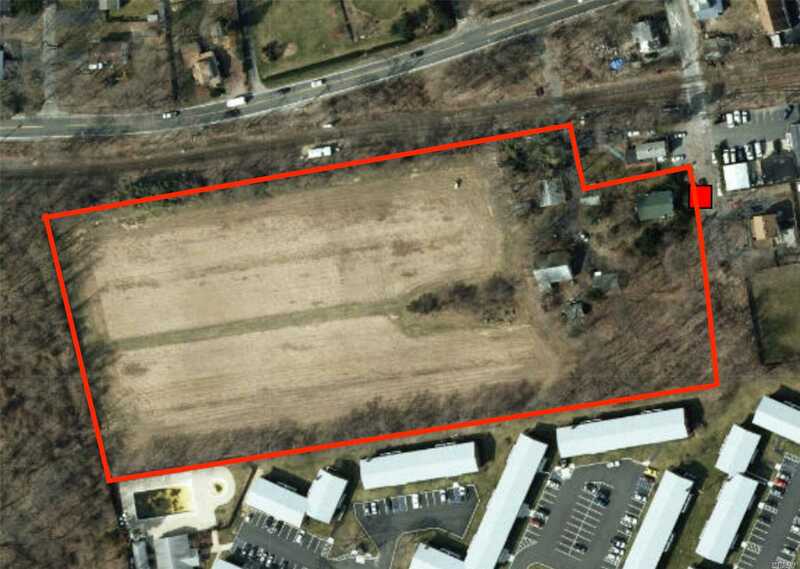 Unique Opportunity To Own L1 Zoned Property In Port Jefferson. Listing Comprises 3 Lots Totaling 5.91 Flat Acres. Majority Cleared. Includes 7 Bedroom, 1 Bath House. Per Town Of Brookhaven, May Not Be Subdivided. Must Be Used For Light Industrial L1 Use Only. Taxes For Each Lot: $4069.96, $725.86 And $8347.24.